Vanderbilt University College of Law, J.D. A great attorney is invaluable to a small, medium or family-owned business. Likewise, a highly skilled accountant. Finding both in the same person is doubly valuable. That’s how the clients of Janice Peters view her dual skillsets. 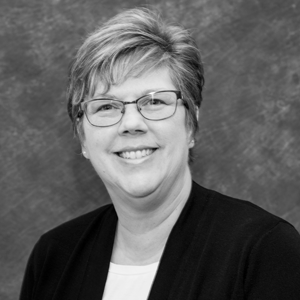 “As both a CPA and an attorney,” Janice says, “I am in a unique position to manage the sophisticated business and estate planning issues of Kreis Enderle’s clients.” Janice’s perspective is further enhanced by having practiced in Illinois, Texas and Canada before moving to Michigan. Janice specializes in tax planning for small and medium sized businesses and their owners. She also provides counsel in mergers and acquisitions, cross-border tax planning, wealth transfer and estate planning, succession planning and employee benefit plans. Janice is especially passionate about working with families as they transition their assets to the next generation.